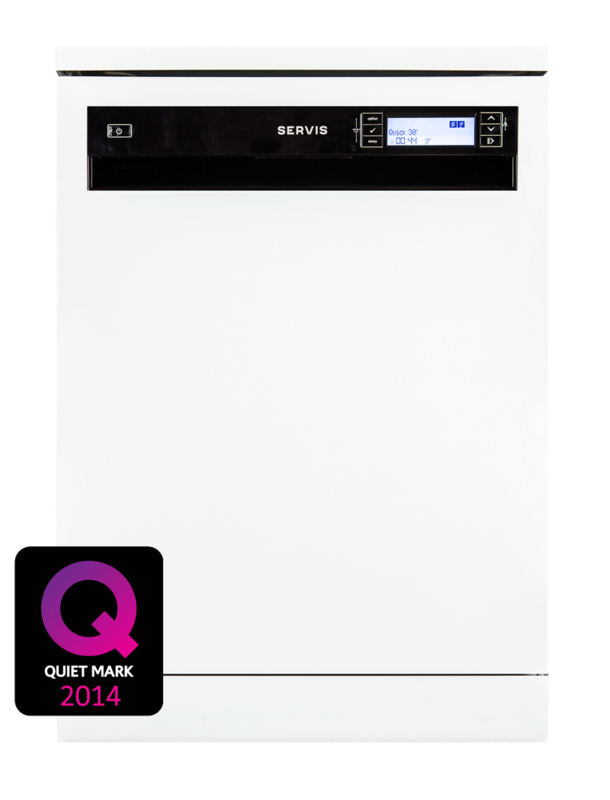 The Servis Dishwasher range is available in 60cm and 45cm widths, in white or stainless steel, all models have a host of great features to make dishwashing as enjoyable as possible! With advanced features like adjustable racks, half load, flexible programs and great energy efficiency, there is a model for everyone. The 39db whisper quiet Quartz models have been awarded the Quiet Mark and have a range of innovative features to help you . 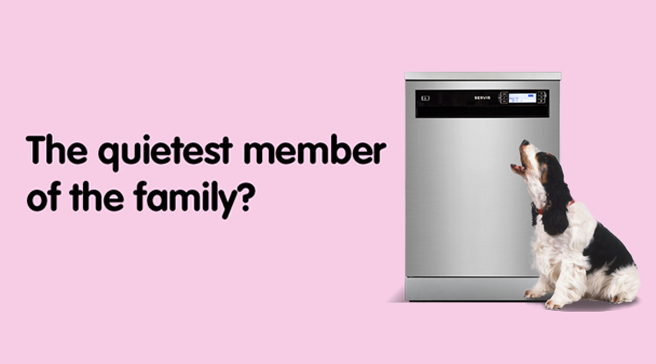 With 15 place settings, 3 adjustable racks, a miserly 9 litres water consumption, plus an energy and money saving A+++ energy rating, these are truly exceptional dishwashers. 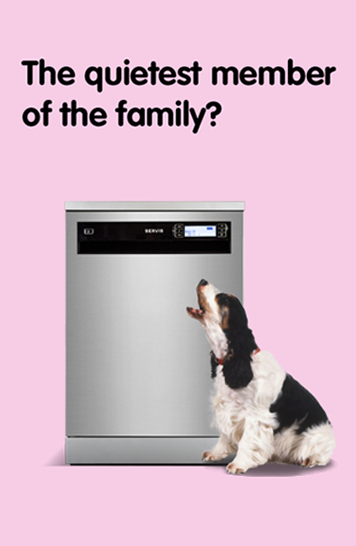 Your Servis dishwasher comes with a one year parts and labour warranty..